In 2000, after 10 years in the corporate world, Jillian left her position as Mass Market Marketing Director for St Martin’s Press to transform her part time yoga career into her a full time passion. 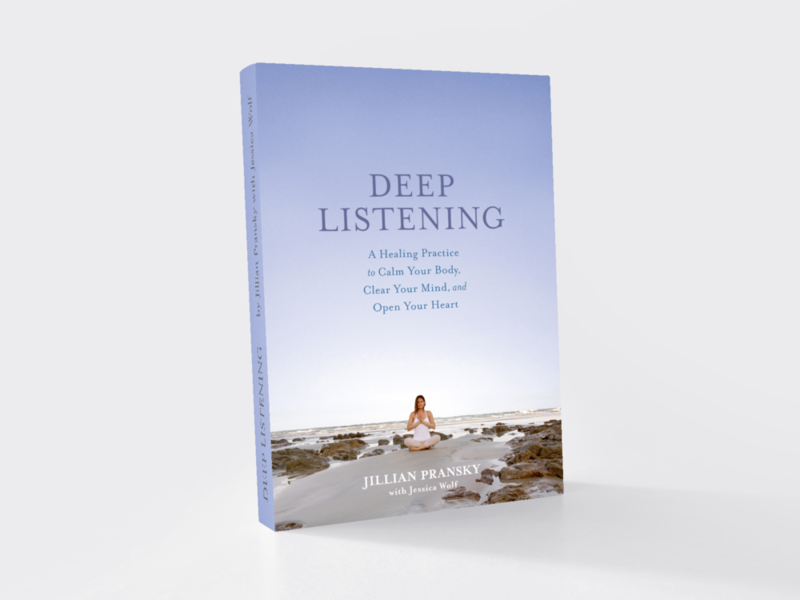 Since then Jillian has contributed to and been featured in Prevention Magazine, Yoga Journal, Spirituality and Health Magazine, Self Magazine, Family Circle, The New York Times, Huffington Post, Mind Body Green and more. She's also had the honor of delivering a TEDx Talk and appearing on CNN, Bloomberg Radio, Forbes.com, CBS Radio, GoodMorningAmerica.com, and a variety of podcasts. libraries: Read and Watch & Listen. In this hectic technological age, restorative yoga is a bountiful vehicle for easing tension and bringing forth a profound sense of calm. Try this deeply relaxing sequence, paired with introspective journaling, to get present and comfortable on and off your mat.